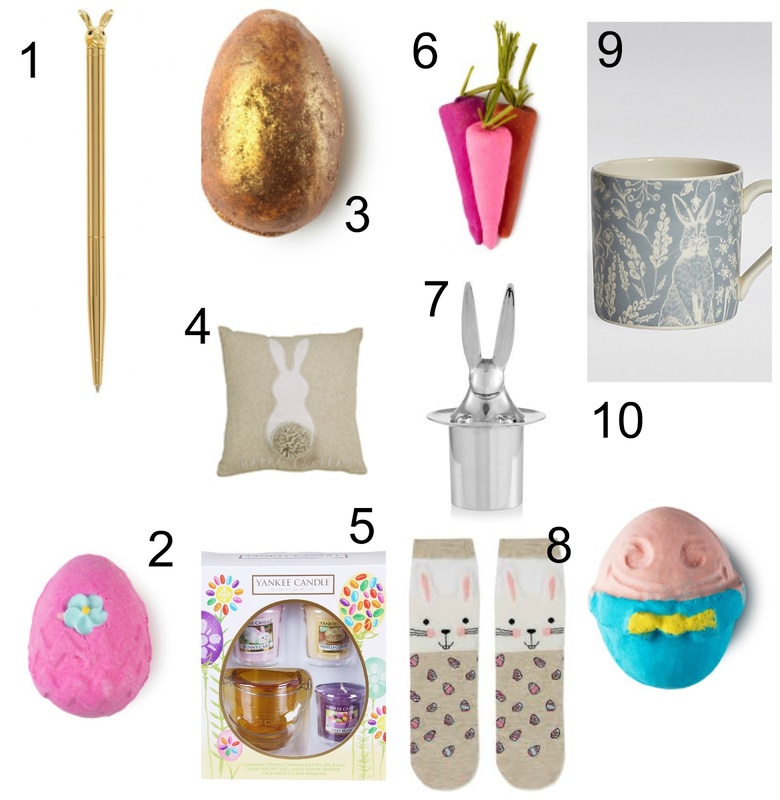 Easter is on its way, and I thought I'd write a post and just give a few ideas of what to buy the people you care about! This post will be handy for people who want to buy gifts for Easter that aren't chocolate related, as I personally know some people who have given up chocolate and won't want to be given any! I hope this post has given any of you some inspiration of what to possibly buy as an alternative for chocolate this year! I know there's a lot of these products that have caught my eye! This is really cute! I absolutely love those Paperchase pens, they're so cool, and you can't go wrong with a bit of lush! Sooo cute! I would love all of these especially the LUSH Carrots and the cute socks!